Here is the English press release from the Palestinian Authority news agency on Abbas' speech last night. It is simply insane. "I have decided to take national, legal and financial measures to protect out national project," said the president. "We never thought of punishing any Palestinian citizen, not in the West Bank or Gaza. But we have to say where the wrong is and where the crime is. This situation is not acceptable." 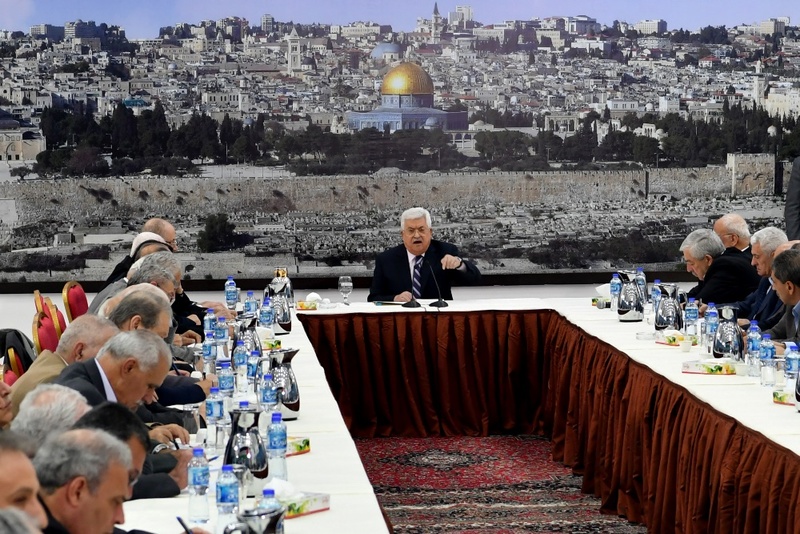 When Abbas threatens to punish Hamas, he means to punish Gaza. Which means he is threatening to accelerate the inhumane things he did to Gazans over the past year - reduce electricity, food, fuel, medicine, salaries, social services. Hey, no "human rights" NGOs criticized him for what he did so far, and everyone blames Israel anyway, so there is no downside. He said he will not wait for Hamas' investigation into the assassination attempt "because we know that they, Hamas, are behind it," adding that assassinations are not new to Hamas, whose history is full of similar acts, warning that the attempt will not go without reaction. He said the US supports the separation between the West Bank and Gaza because it does not want a Palestinian state. He said Trump's recognition of Jerusalem as Israel's capital and cut aid to the United Nations Relief and Works Agency for Palestine Refugees, UNRWA, aim at destroying Palestinian aspirations for independence and statehood.